Since I was a little kid, I have always said 'I love you, findy' to my parents and sister. 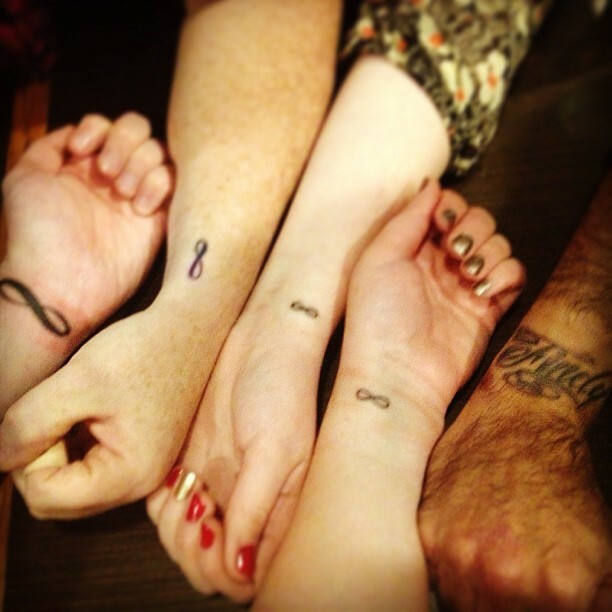 So, we decided that we would all get infinity tattoos before I leave for Rome! 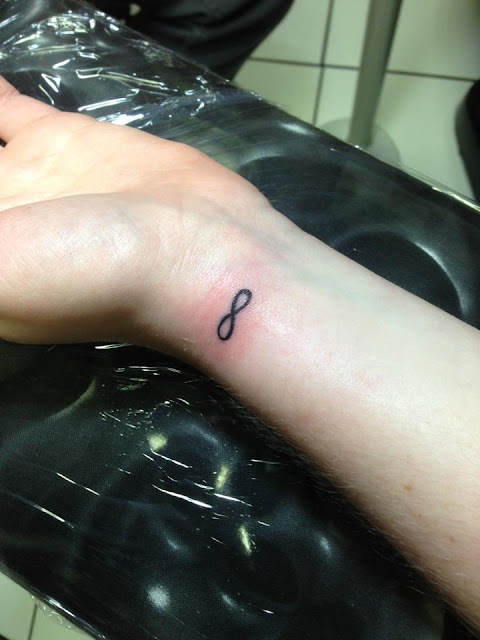 It is something that really means a lot to each of us and now no matter how far apart we are from one another, these tattoos will remind us we are always together…no matter what.